In our final episode supported by the Ford Foundation, Jillian talks with Mbongiseni Buthelezi. Mbongiseni is the Executive Director of PARI, the Public Affairs Research Institute, a Johannesburg-based non-profit organisation that studies the effectiveness of state institutions in service delivery and infrastructure to better support South African citizens. An academic through and through, Mbongiseni is interested in how the state interfaces with citizens in areas that include land restitution, the role of traditional leaders in governance, heritage and public archives. 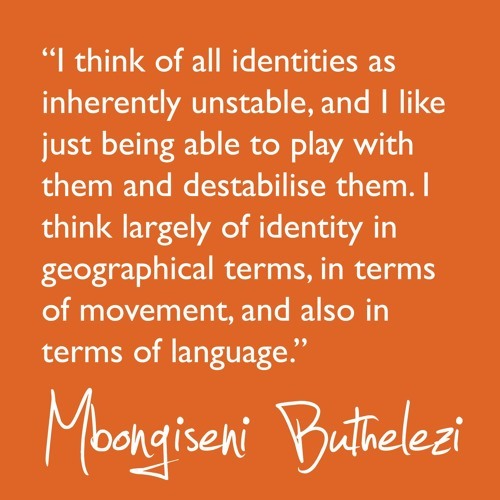 In this interview, Mbongiseni explores the roots of Zulu identity, and the extent to which one of the most storied cultures in South Africa was a story told to him - but not about him. Mbongiseni’s story is shaped by violence. The acute violence of a childhood spent in KwaZulu-Natal, as well as the so-called slow violence of modern day South Africa - and, indeed, much of the world. In exploring the construct of Zulu identity, Mbongiseni illuminates a much wider issue: what’s at stake for the powerful when they construct stories of the past and impose them on people in the present.